Unconventional. Emotional. Multi-layered. Breathtaking. Edgy. Issue-driven. Graydon House Books is the new home for unconventional relationship fiction from some of today’s most talented authors. Designed to showcase novels ranging in tone from lighthearted humor to tearjerkers to edgier drama, Graydon House will launch in September 2017 and takes its name from a historic Georgian mansion in north Toronto that has become a premier destination for celebrations of life’s greatest milestones. Led by Dianne Moggy, Vice President, Editorial, and Susan Swinwood, Executive Editor, the select hardcover and trade imprint is dedicated to publishing “the unconventional love story, modern relationship fiction, with topical issues for book club discussions, women coping with the ups and downs of life, careers, dating, marriage, divorce, even death,” according to Swinwood. This wildly moving, joyously uplifting novel celebrates the power of female friendships as it explores the unlikely bond between two very different women—one has reached a crossroads after a shattering tragedy implodes her marriage and the other has just been given three months to live. Together they embark on an unexpected journey toward redemption, love and happiness. With a ripped-from-the-headlines premise, Before I Let You Go is a powerful and compulsive look inside one woman’s difficult choice to help her drug-addicted sister when her newborn baby is taken into foster care, knowing that the chaos that follows will jeopardize her career and her relationship with her fiancé. A stirring debut rife with intoxicating family secrets and dazzling insights into our most basic desires, Perfectly Undone offers an intimate, uncensored exploration of forgiveness and fidelity as one woman struggles with her sister’s death—and the role she played in it—while her own picture-perfect relationship and promising career unravel around her. Celebrated for her historical fiction, USA TODAY bestselling author Nicola Cornick shines in this stunning new time-slip mystery that weaves together the lives of three women, each separated by hundreds of years but bound by the enduring effects of one lie. This wry, evocative debut novel boldly challenges society’s conventions about love, relationships and “till death do us part” as it weaves a captivating, revelatory story of a husband dying of cancer determined to match-make the wife he’ll soon leave behind with her former flame—their mutual best friend. A riveting domestic drama with a core of suspense, Best Day Ever is narrated by a wealthy suburban father who promises his wife that the first day of their romantic weekend getaway will be “the best day ever,” but who might actually have more sinister intentions. USA TODAY bestselling author Kaira Rouda deftly peels back the layers of a marriage to expose the secrets spouses can keep from each other and even from themselves. Set in the glamorous—and scandalous—restaurant world, this unputdownable debut tells the story of a young woman who falls for an up-and-coming celebrity chef who also happens to be a not-so-recovering drug addict. He convinces her to part with her life savings to help him open his hot new Chicago restaurant, but a month before the restaurant is scheduled to open, he relapses and vanishes, leaving her to navigate the cutthroat fine dining industry while picking up the pieces of her shattered life. Welcome to Graydon House—commercial women’s fiction with an unconventional twist. 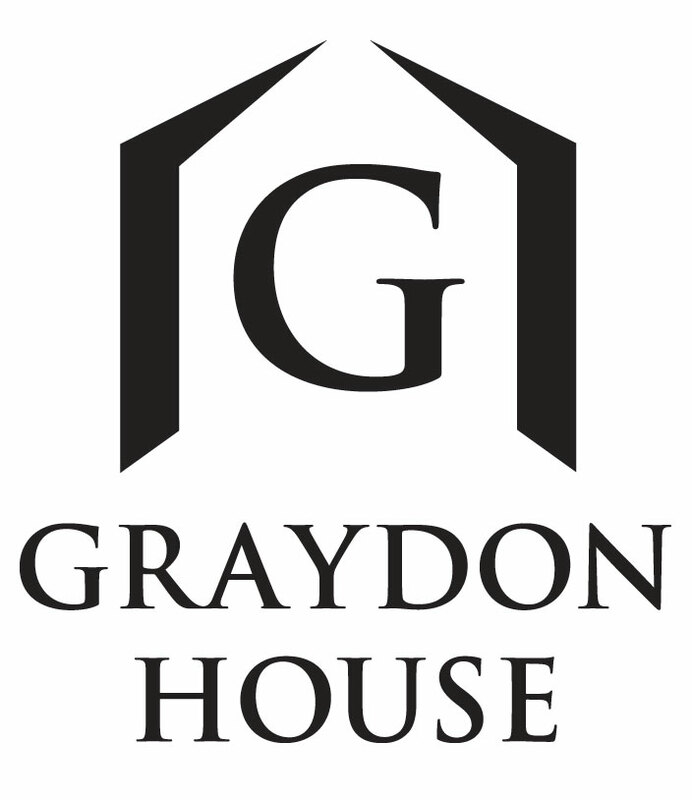 Click HERE to meet the Graydon House team.